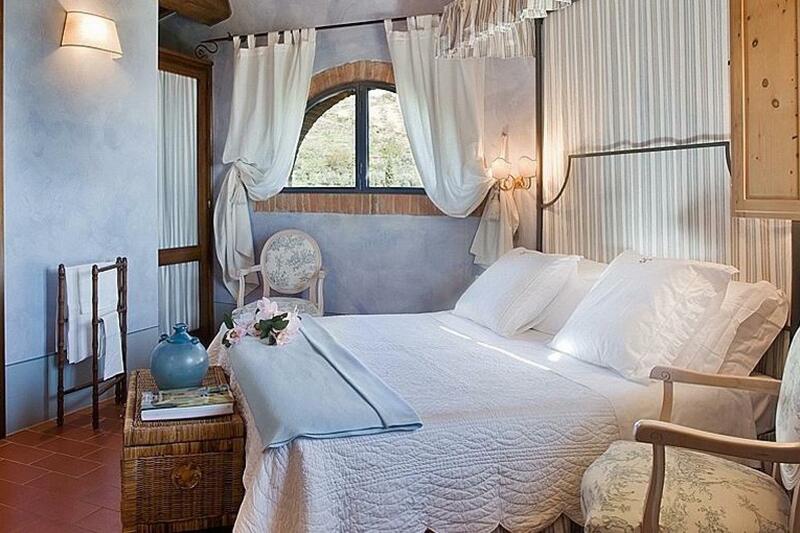 This agriturismo is ideal for those looking for a quiet place to relax in the Piedmont hills. The old farmhouse, built in 1800 and bought by four friends, has been rebuilt in four years time into a comfortable holiday accommodation. 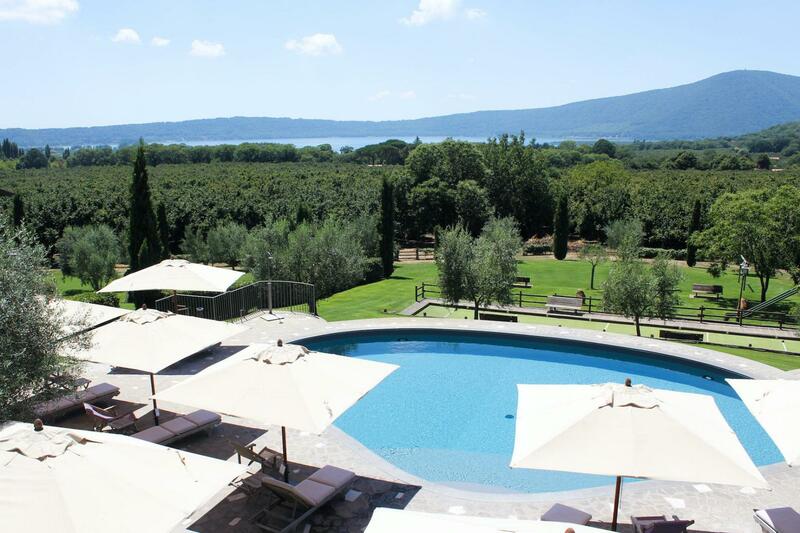 The farmhouse is surrounded by 11 hectares of vineyard, belonging to one of the owners, who is also the host. With his passion and energy he tries to make sure that all guests feel at home. And when he is not busy with guests in the agriturismo, he works with his father and mother in the vineyard or in the cellar of the farmhouse. They make a total of nine different wines, including Barbera and Moscato. Fortunately, the host speaks good English so he can tell with pride about what to see and do in the region. They do not have a restaurant but in the nearby village (3km) are four good restaurants. When I was there he advised me a typical Piedmont Osteria, mother in the kitchen and father and son who take care of the service. I have eaten delicious veal braised in Barbera wine. 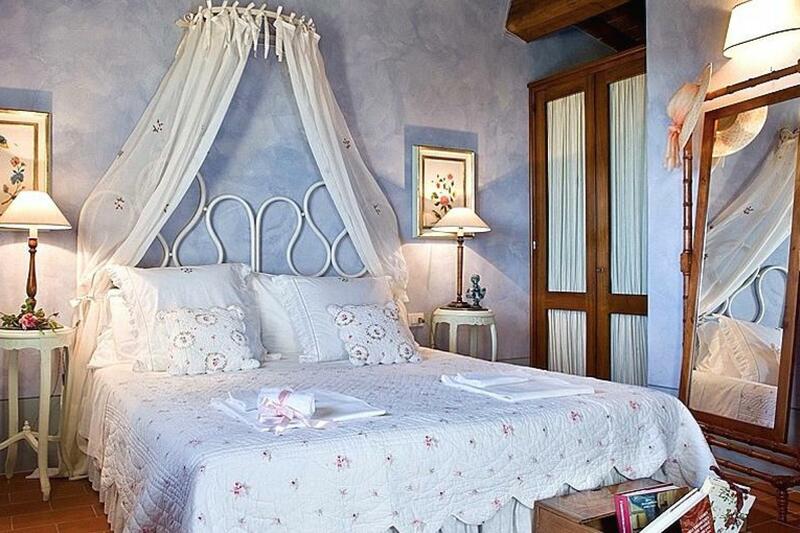 The agriturismo has a total of seven rooms and two suites. The romantic-style rooms have a modern bathroom with shower, air conditioning, satellite TV and good wifi. In the rooms a cot can be added. The suites have a double bed and a sofa bed or an extra bed. 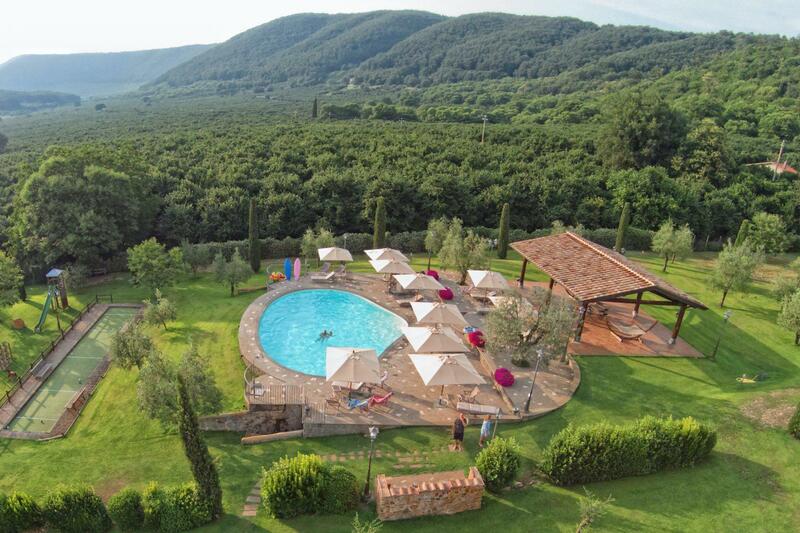 In the garden of the agriturismo is a fenced pool with a shallow part and jacuzzi. The buffet breakfast is served in the cozy dining room, but when the weather is good it is served on the terrace outside. On request they make you a light lunch like a salad, cheese board or a board with salami and other local meats. In the basement is a cozy living room with a large flat screen TV and good wifi reception. On request they will gladly give you a tour through the winery and organise a winetasting. In the dining room you will always find two open bottles of their own wine. This is for the guests to serve themselves with a glass of good wine. This agriturismo with hospitable wingrower is an ideal place to unwind and a beautiful base to explore Piedmont! Suite with double bed and double sofa bed and a bathroom with shower and hairdryer. The suite is equipped with satellite TV, telephone, Wifi, airconditioning and autonomous heating. Suite with double bed and a bathroom with shower and hairdryer. Each room has a double bed and a bathroom with shower and hairdryer. The room is equipped with satellite TV, telephone, Wifi, airconditioning and autonomous heating. Prices are per night per 2 persons and include breakfast.